Its that time of year again. 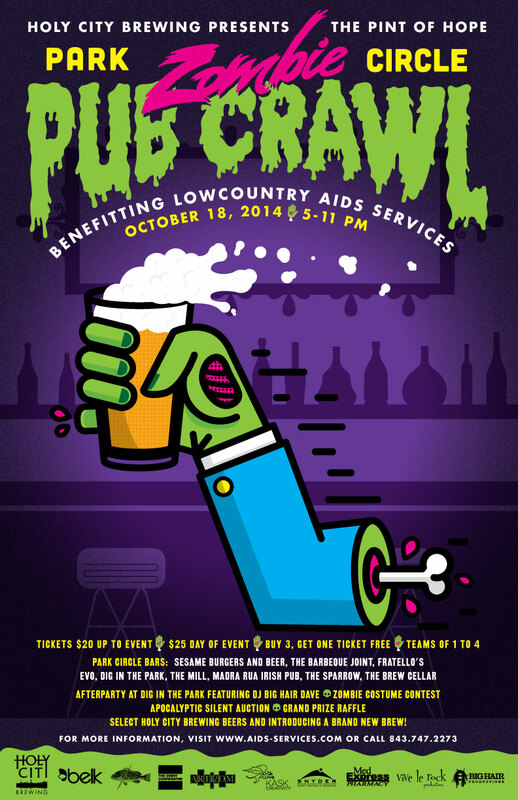 Get out there with the crazies and have fun while supporting Lowcountry Aids Services. A great organization that works tirelessly helping aids victims and their families. Support them and get drunk while doing it. Poster designed by jay bush here in the shop. right on!